Crunchy Prawn, originally uploaded by MissTechnogal. 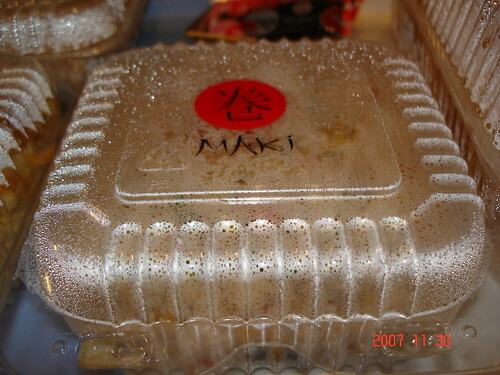 I am so into Japanese Food.. MAKI is one of my Favorite Japanese restaurants.. and Recently I wanted to try other dishes other than the one I used to order... So I tried Crunchy Prawn and it was tasty!! Spicy seafood & Mushroom fried rice, and Filo special Tempura.